A lightweight, easy way to keep the kid dry. Go on and let them splash in puddles. Or walk through a misty, drizzly trail. Or, explore along the brook. 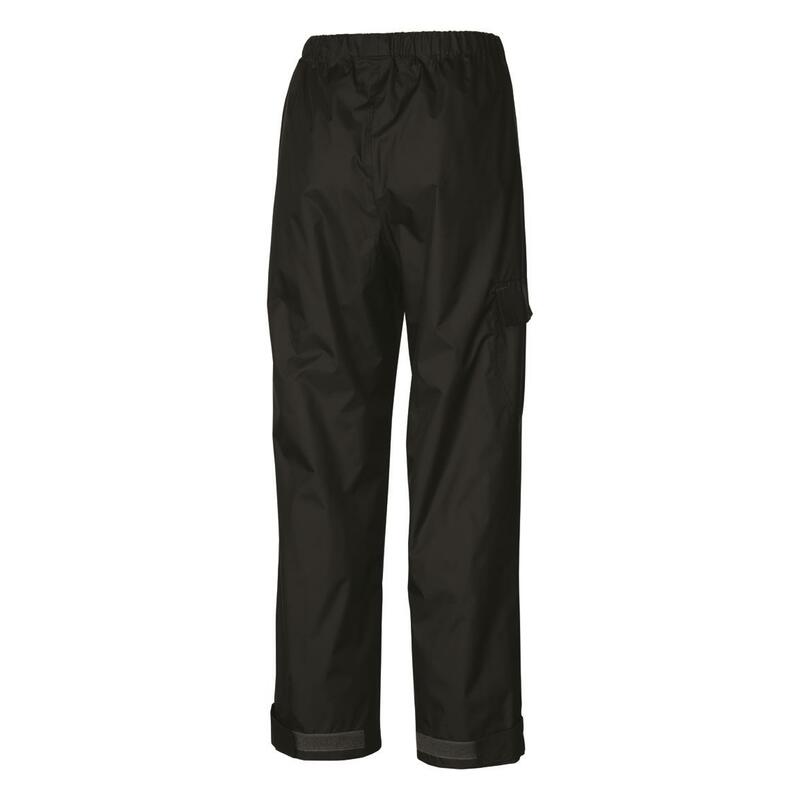 These Pants have seam-sealed hydroplus fabric to keep them dry. 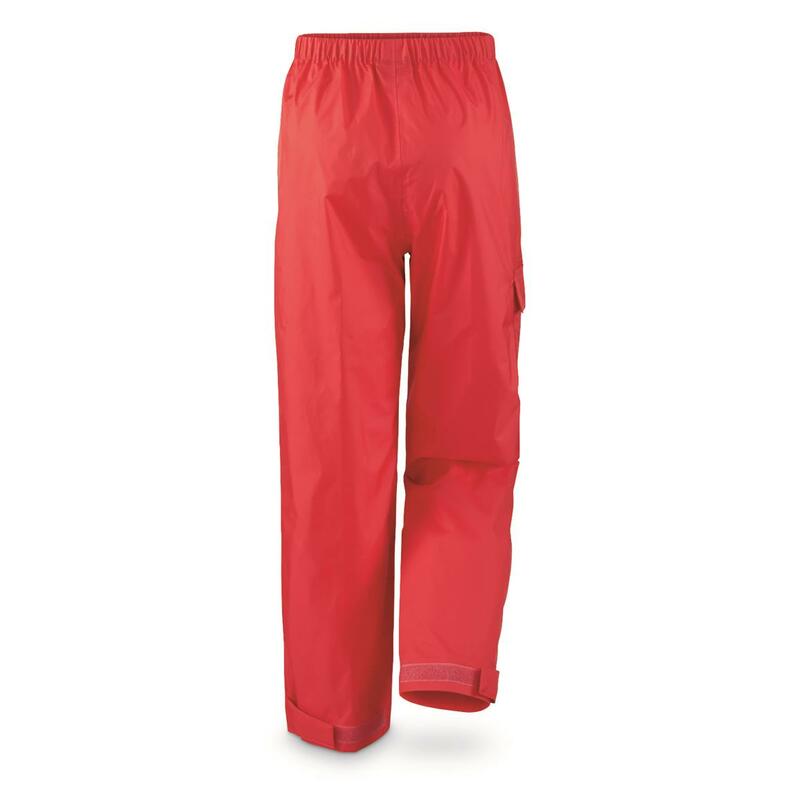 And with the elastic at the waist and adjustable leg opening, they get on/off easily and wear comfortably. 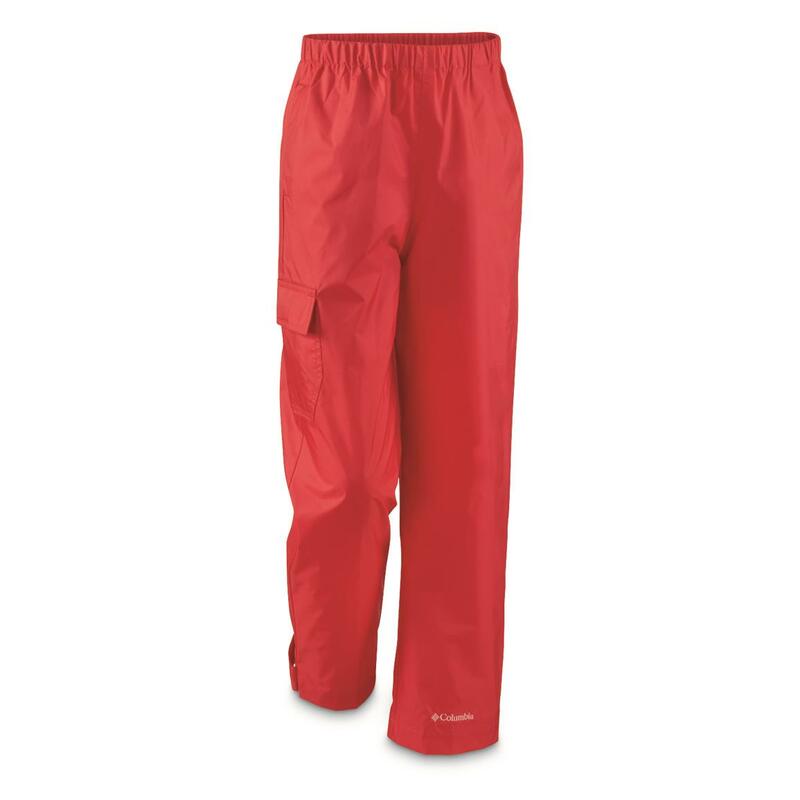 Order these Kids' Rain Pants today! 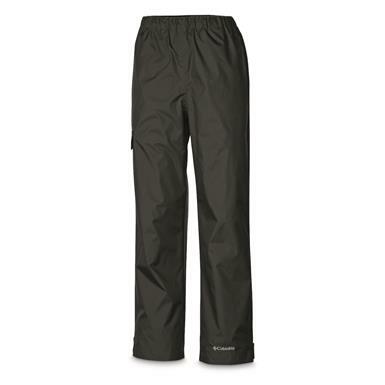 Rugged Military durability in wet environments, at a Surplus PRICE! 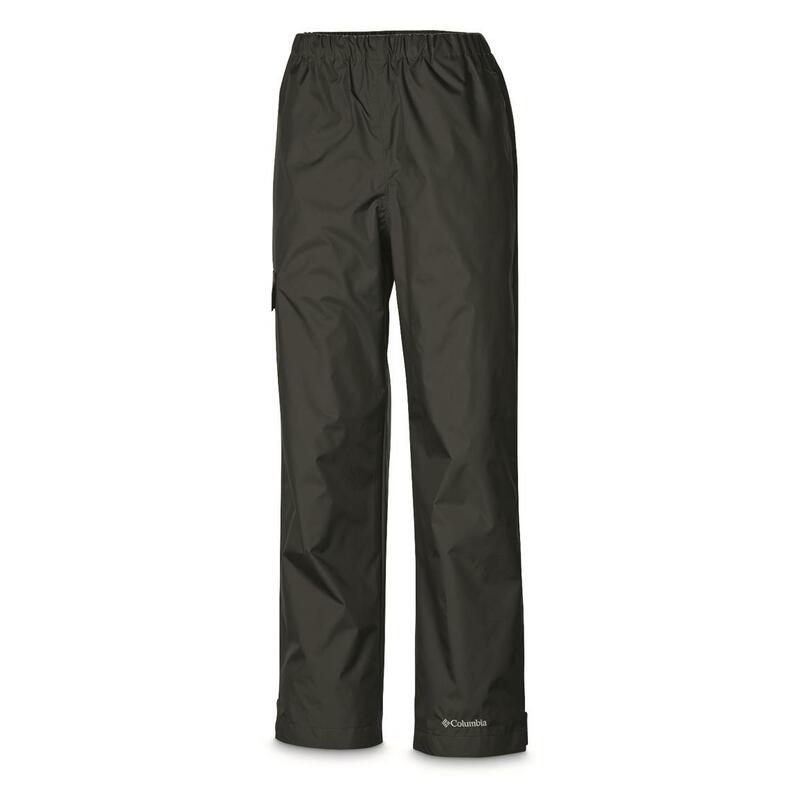 High-ranking rain gear at an unbeatable price. Raining? Pouring? You're still Patrolling.